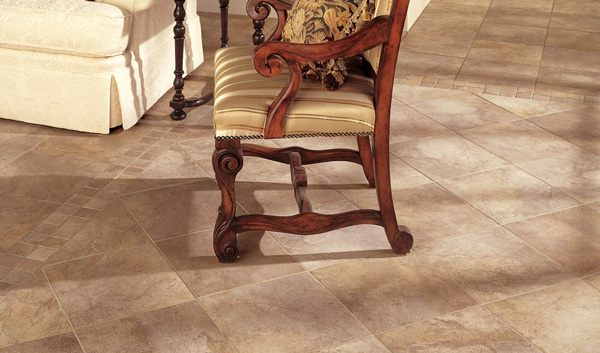 Porcelain or ceramic flooring tile can give a unique, clean look to your room and present practical advantages. 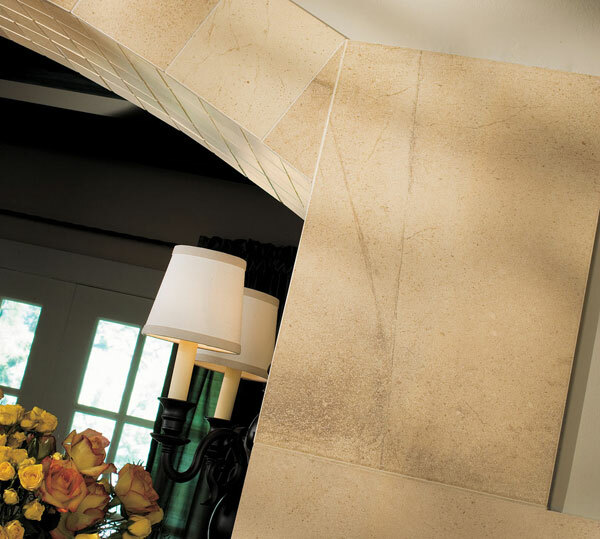 Stone, granite or glass tile can showcase a slighly more upscale look and are usually highly durable and resistant. In any case, you can use family room tile to come up with a distinctive look that can really make a difference in your home. Think about using different tile layouts in the same room, while using borders to separate each area. In this room, the homeowner used 3 different flooring tile areas with the same flooring tile sizes but different tile patterns. 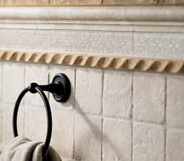 Each area is separated by a simple border to ensure a smooth transition that is easy on the eye. Combine different tile sizes to create a unique floor. A light floor color can brighten up the whole room. 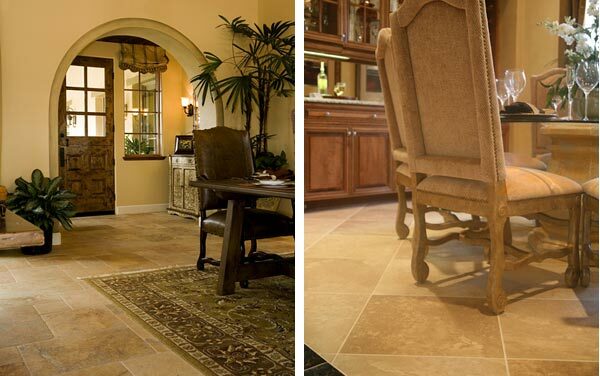 A gold color scheme can enhance the rustic look and feel of your home. 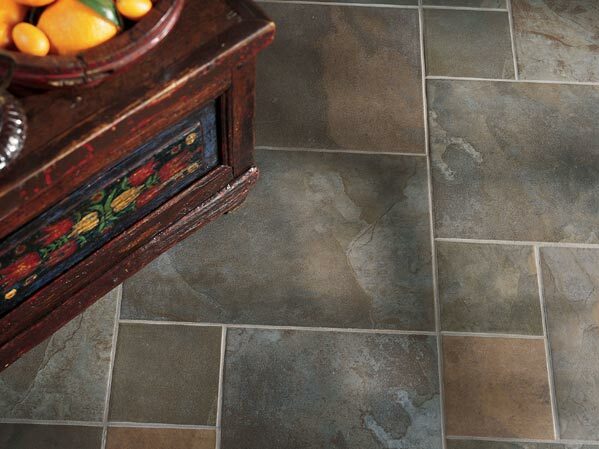 Every homeowner thinks about tiling the floor - any plans to tile your walls?